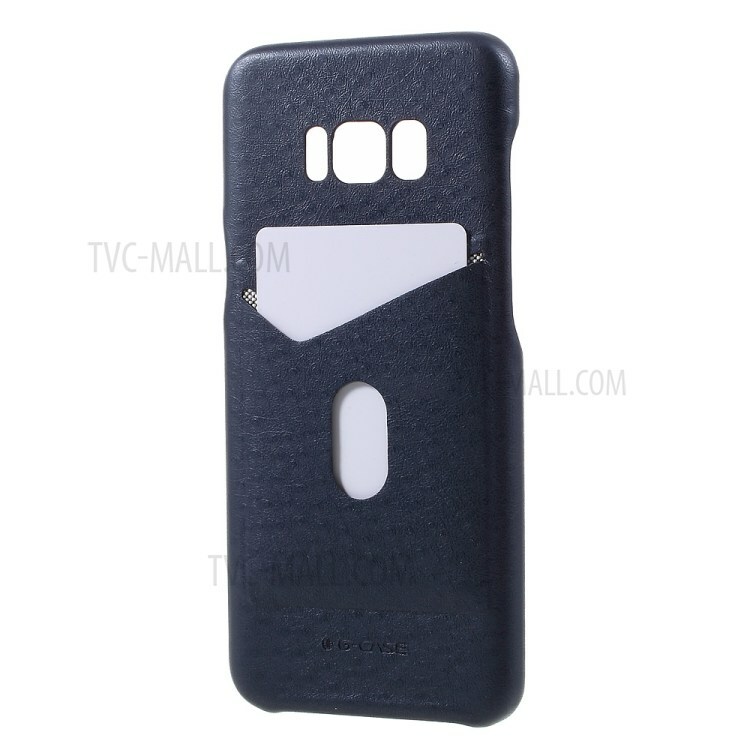 For just $ 3.04 , buy G-CASE Ostrich Texture Card Holder Leather Coated PC Case Shell for Samsung Galaxy S8 Plus – Dark Blue from the wholesale webshop online. 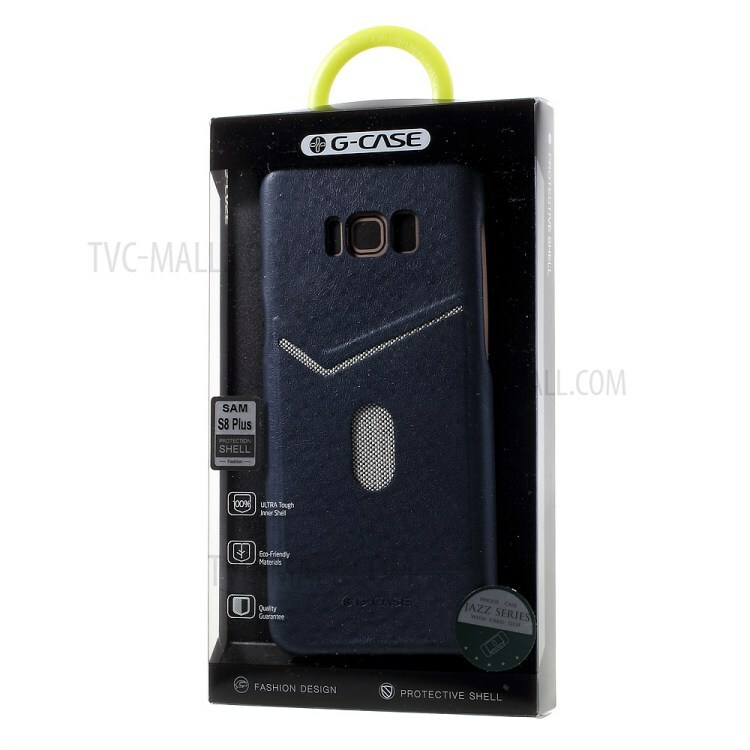 Ostrich texture PU leather skin hard case presents an elegant appearance and protects the phone from drops and bumps. 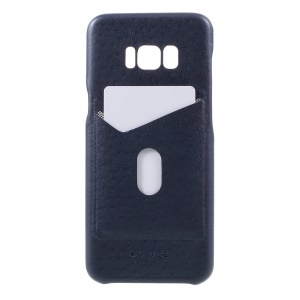 With one card slot on the back, it is convenient for card storage. 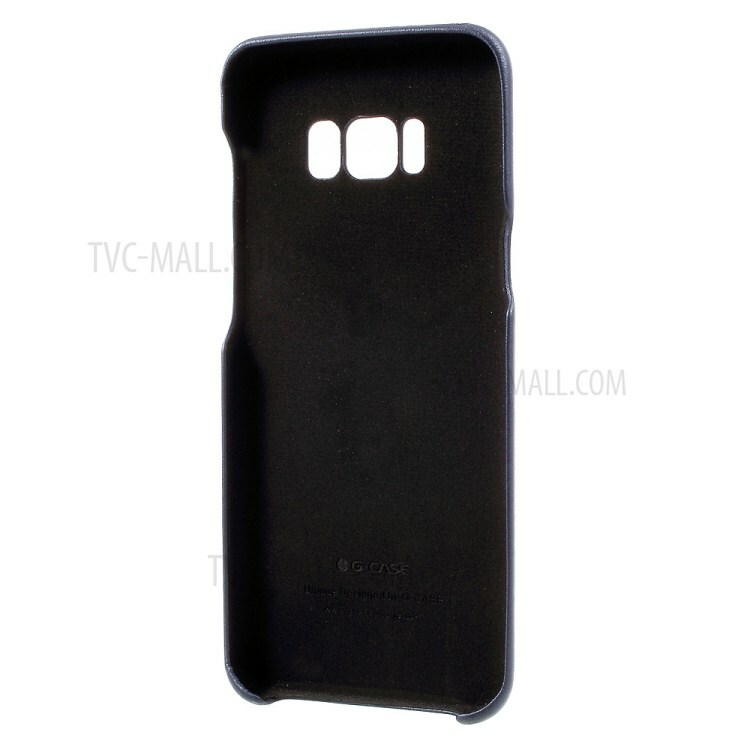 0.2mm raised lip protects the rear camera from scratches.